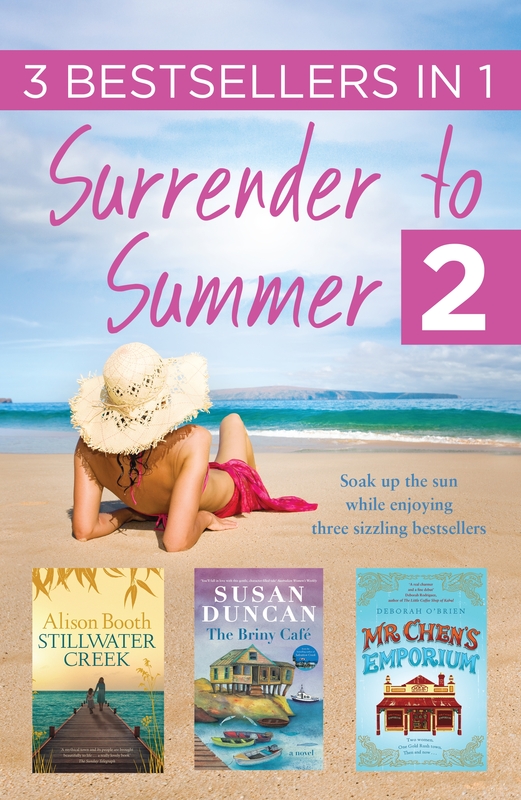 Soak up the summer sun while enjoying 3 heart-warming Australian bestsellers that transport you to a tiny coastal village in the 1950s, to a nostalgic waterside idyll and to a dusty gold rush town in the 1870s. It's 1957 and widow Ilona Talivaldis and her daughter Zidra travel to the remote coastal town of Jingera in NSW. Ilona, a concentration camp survivor, plans to set herself up as a piano teacher in her beautiful vine-covered cottage. Ettie Brookbank is the heart and soul of Cook's Basin, a sleepy cluster of dazzling blue bays where the only way home is by boat. However, as idyllic as her surroundings are, she yearns for excitement, the chance to live dangerously while her blood still runs hot. In 1872, 17-year-old Amy Duncan arrives in the Gold Rush town of Millbrooke, daydreaming about glittering pavilions and gilded steeples. What she finds is a dusty main street lined with ramshackle buildings - until she walks through the doors of Mr Chen's Emporium, and her life changes forever. In present-day Millbrooke, Angie Wallace rents the Old Manse where Amy once lived. When her landlord produces an antique trunk of Amy's keepsakes – both Oriental and European – Angie resolves to learn more about this mysterious girl from the past. 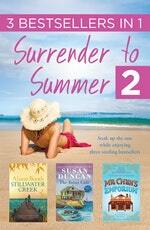 Love Surrender to Summer 2? Subscribe to Read More to find out about similar books.